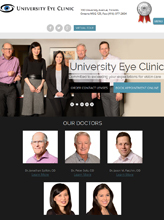 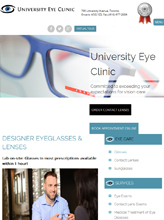 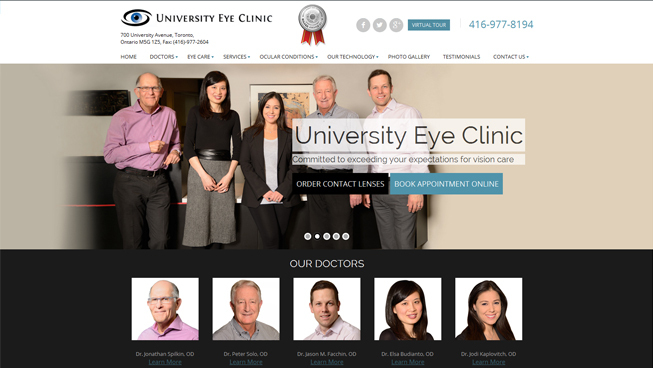 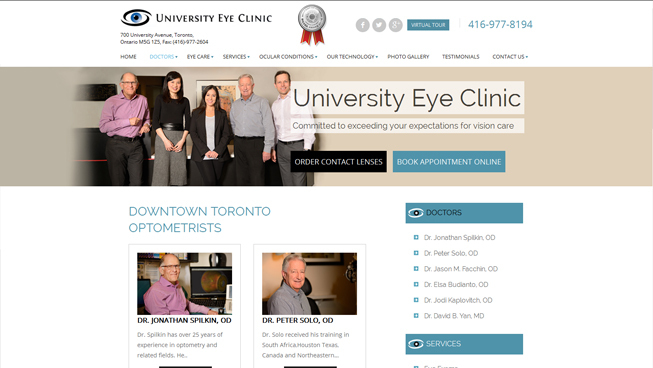 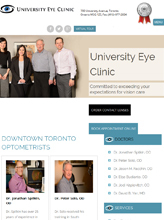 University Eye Clinic signed on with TechWyse for a new website. 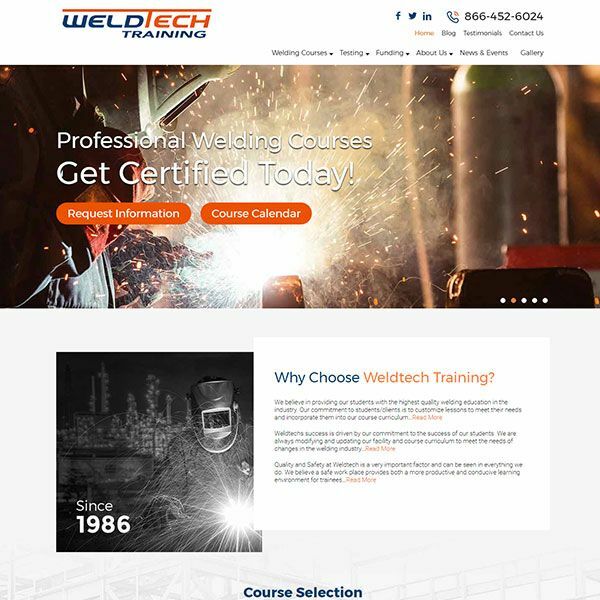 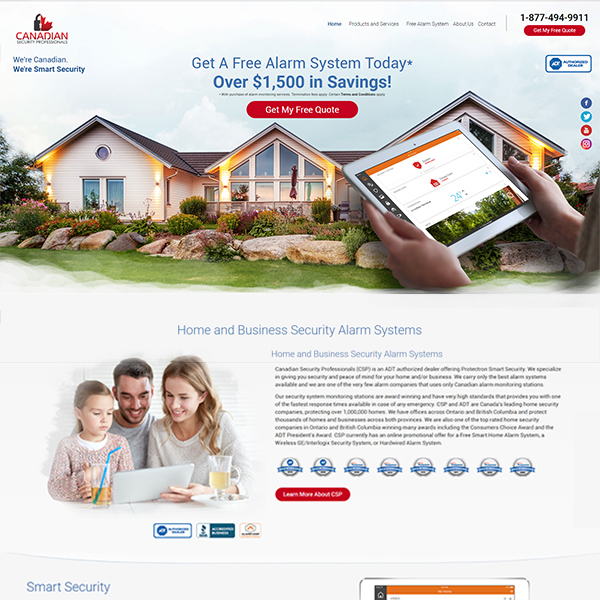 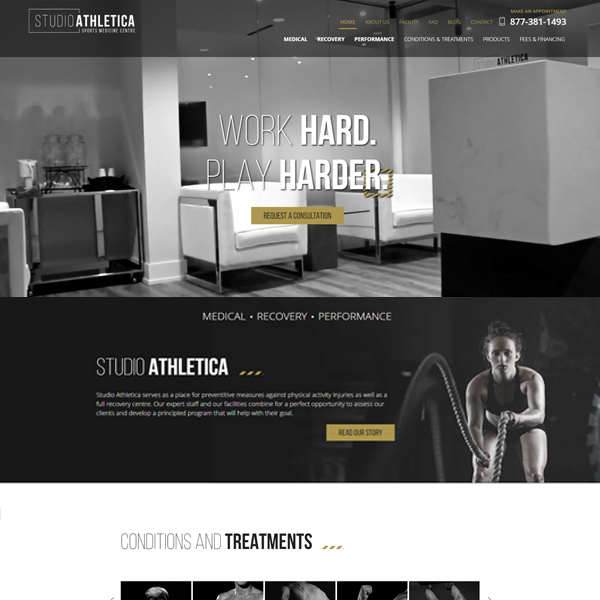 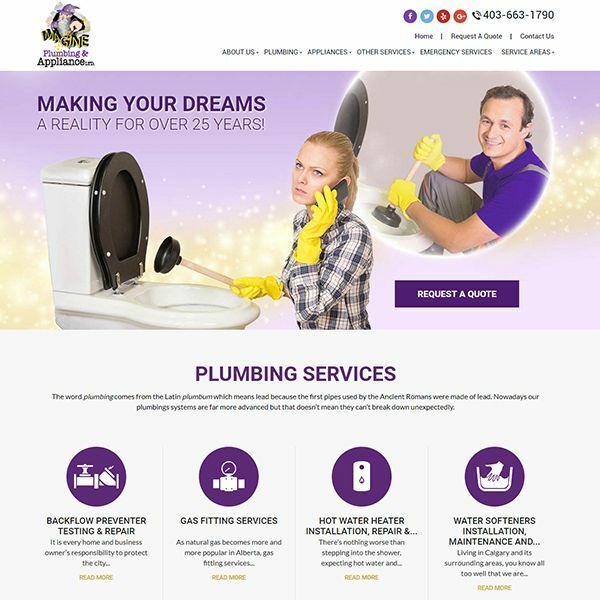 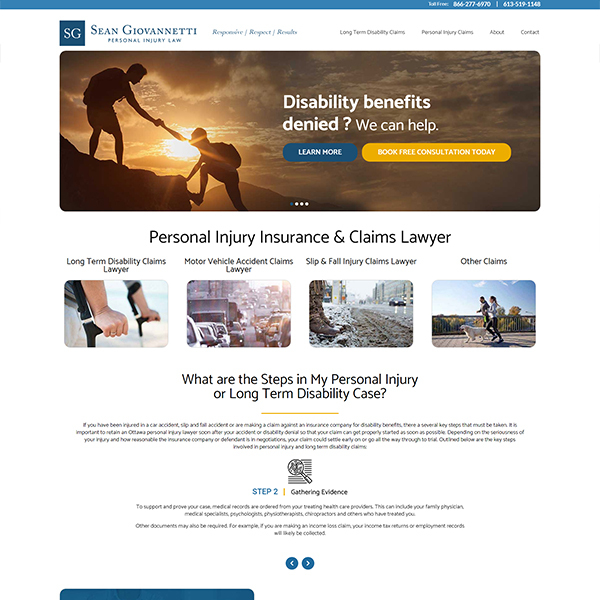 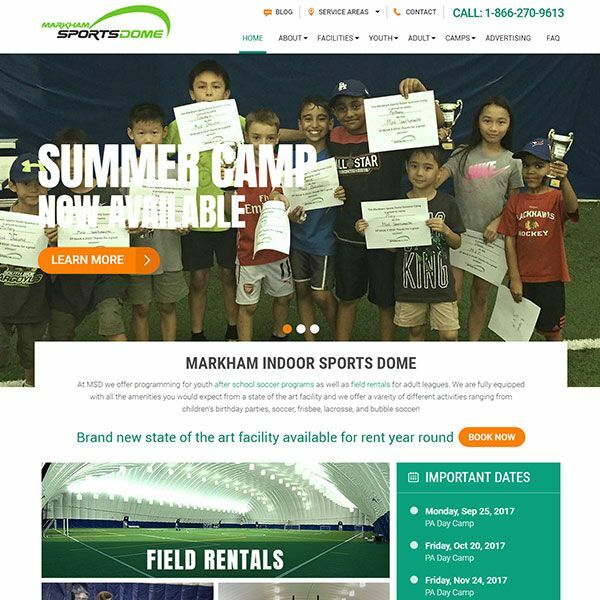 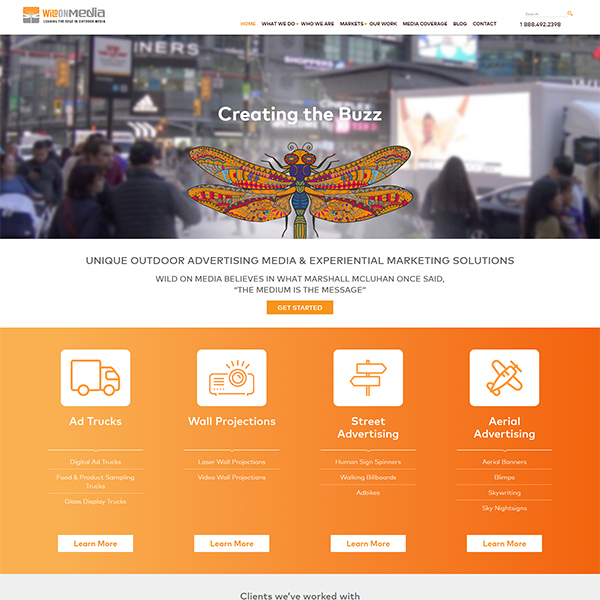 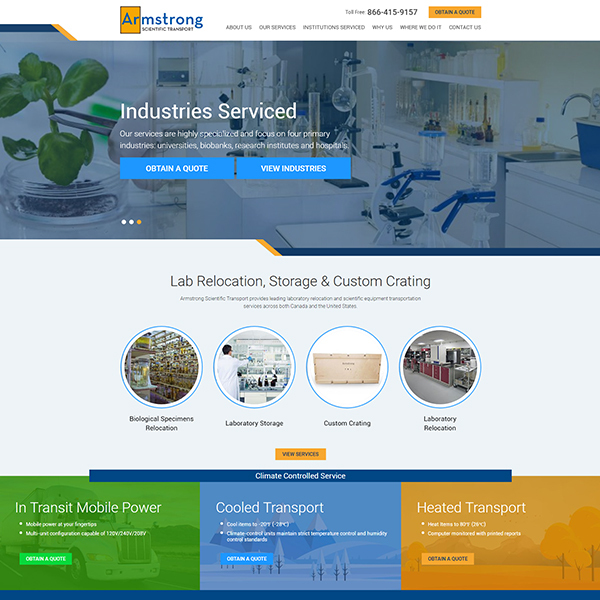 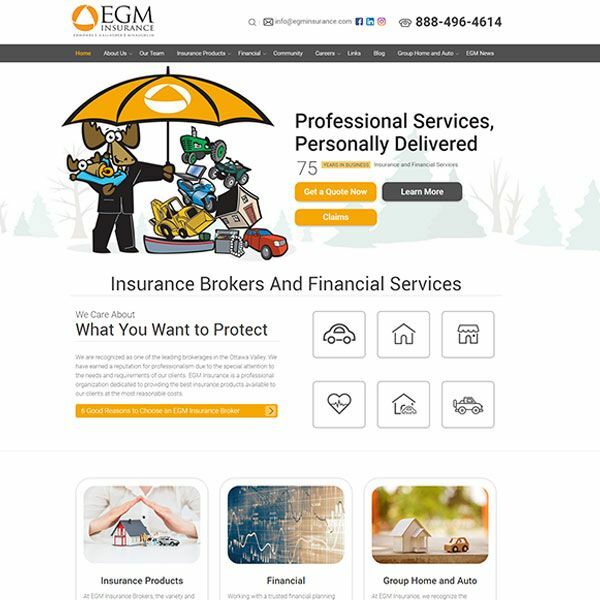 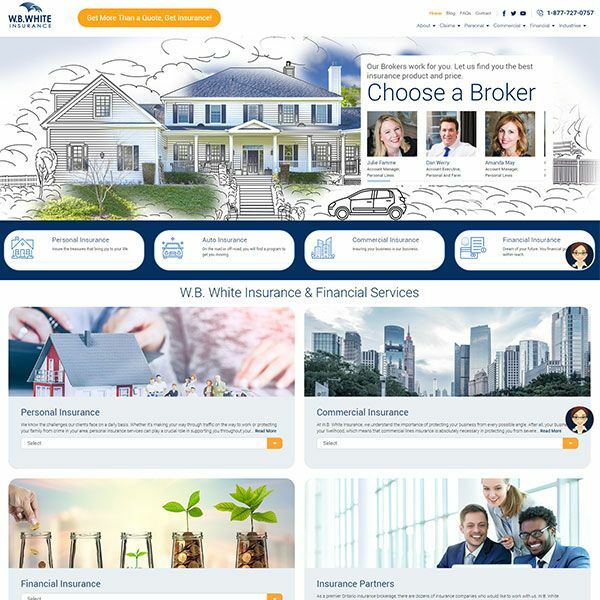 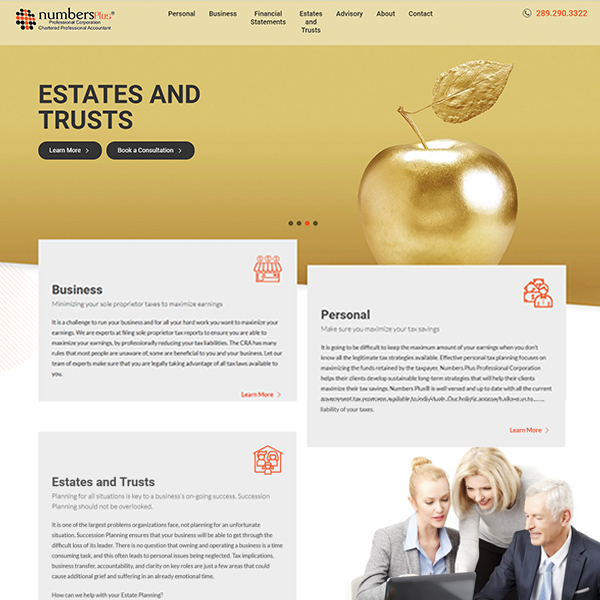 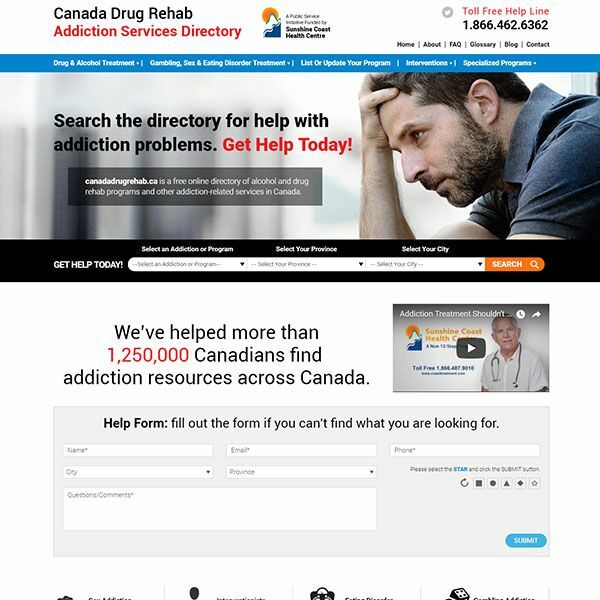 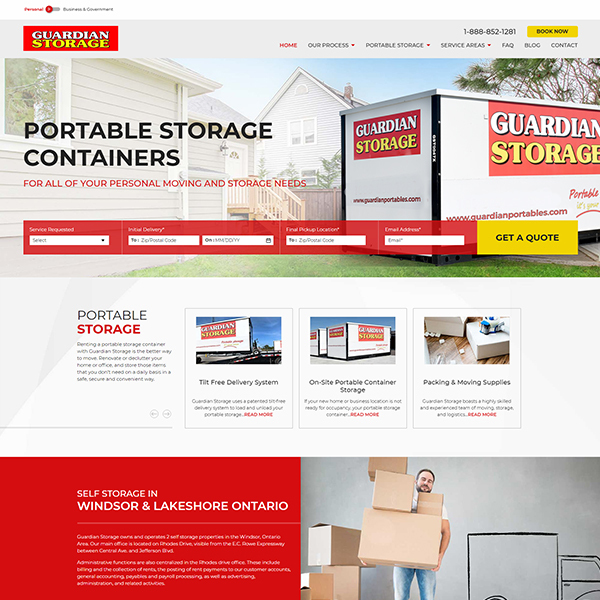 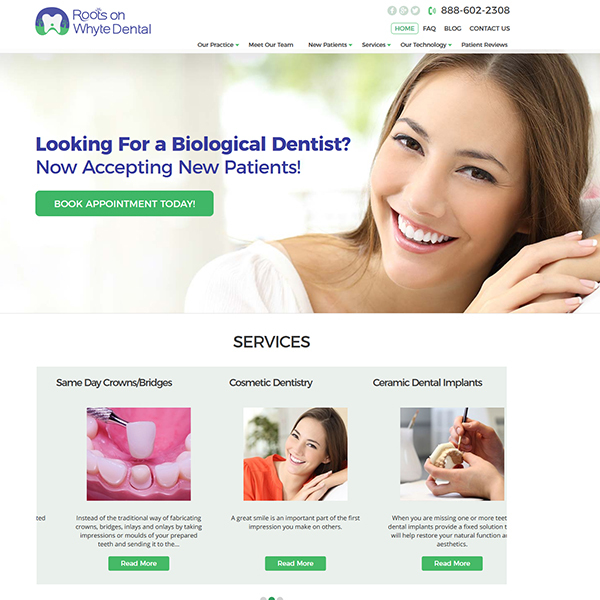 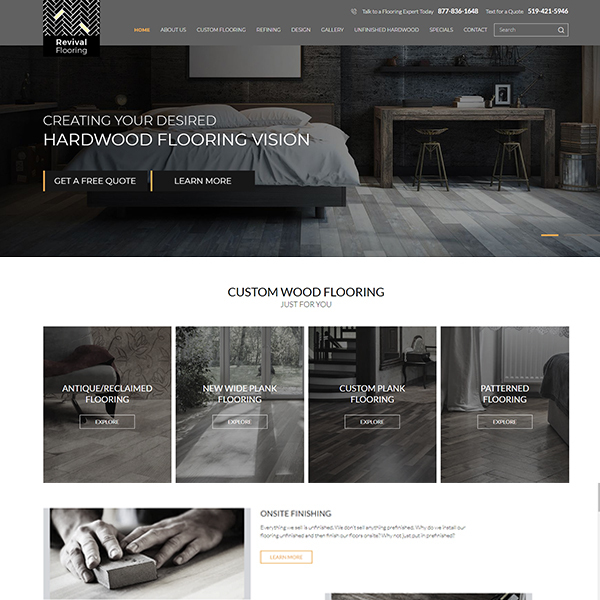 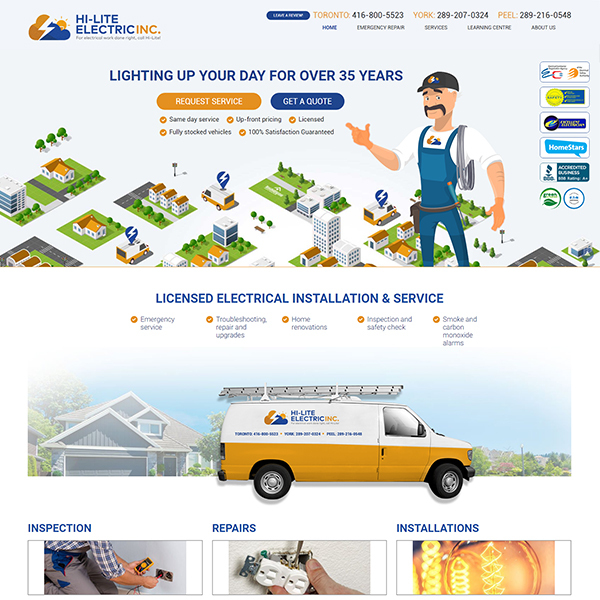 Using our more than 10 years experience in creative website design, we created a SEO-friendly, conversion-optimized website with a high ROI. 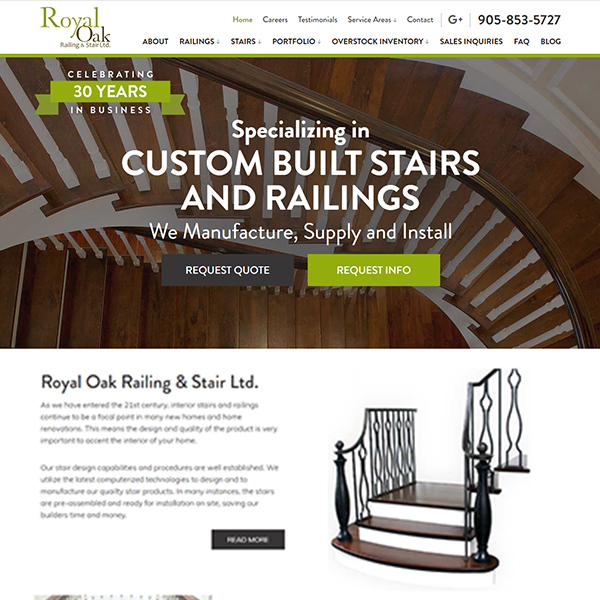 We implemented a comprehensive digital marketing strategy that helped this client to achieve their goals. 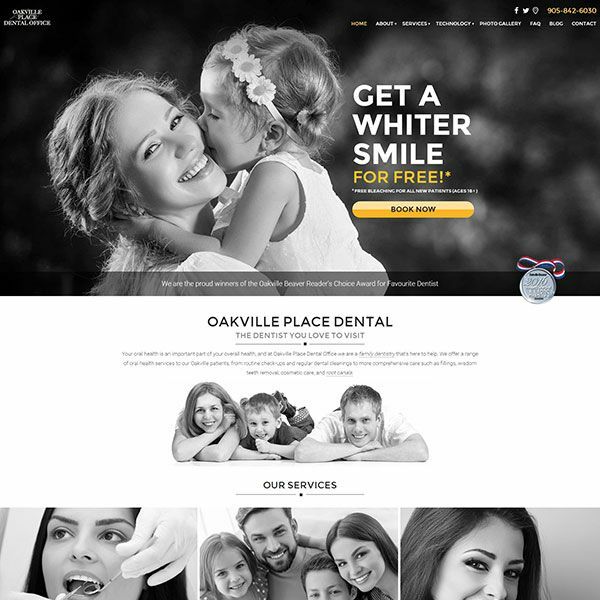 Search engine optimization (SEO) and Google My Business (GMB) helped this client to boost local search presence. 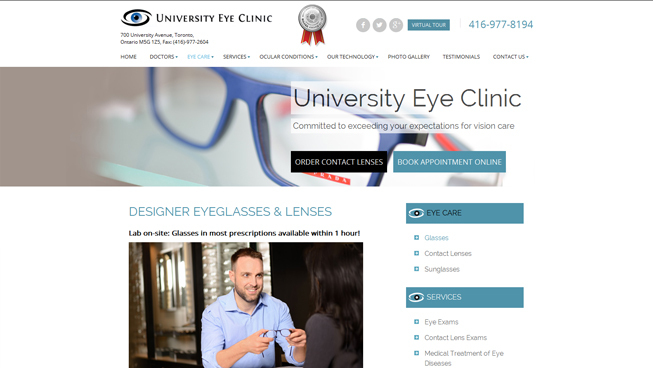 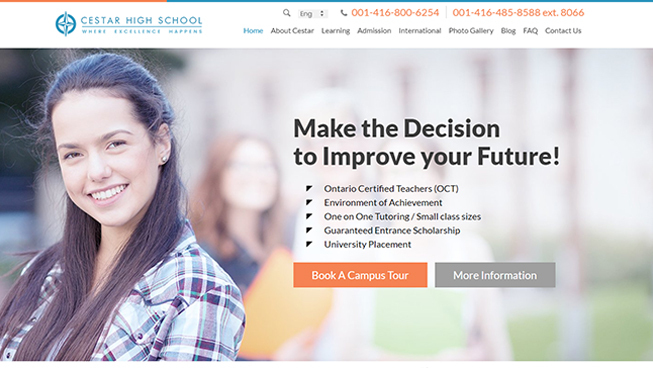 Our social media marketing strategy improved brand awareness and helped to drive traffic to University Eye Clinic’s website. 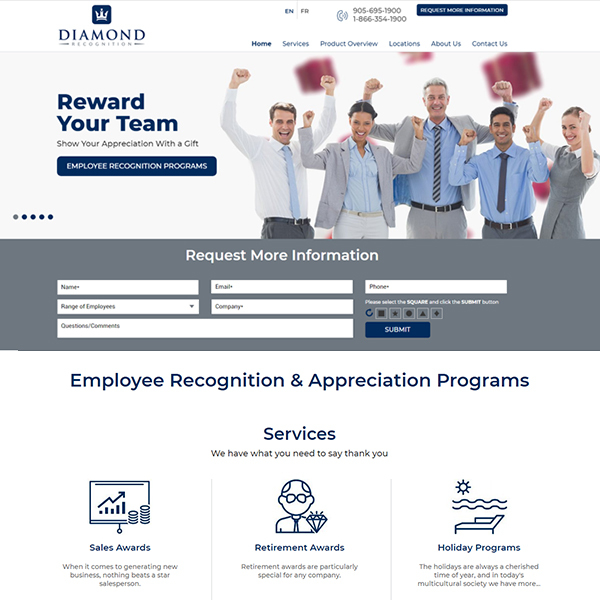 This client is able to continuously improve results with Ultimate Measurement and data tracking.